Check out this awesome licensing tie in with Uglydolls and Android. Only available at the GOOGLE STORE. Both Ox and Babo look cute in their custom droid cuts. 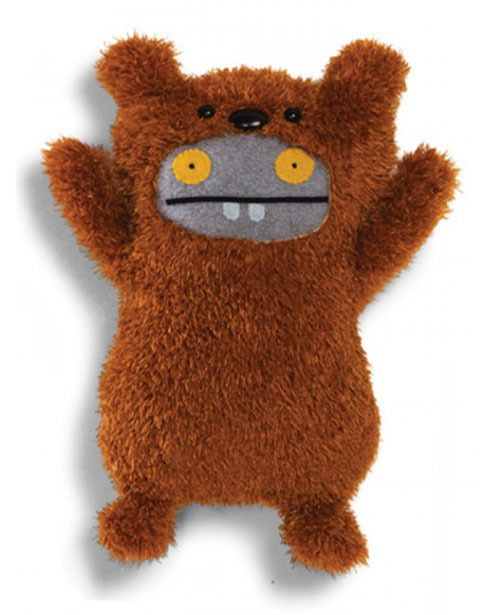 It’s a cool holiday gift for the Uglydoll Fan or the Droid fan. Quantities are limited so get yours now!